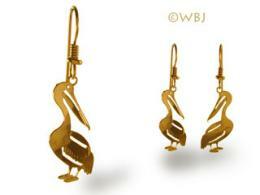 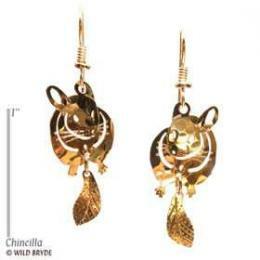 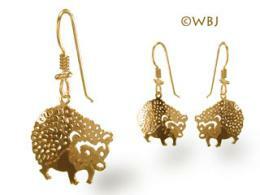 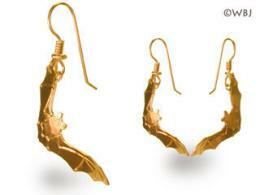 Crayfish Earrings Gold Jewelry French Curve at Anwo Animal World®. 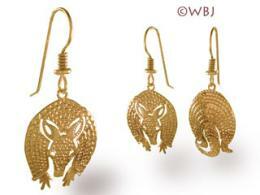 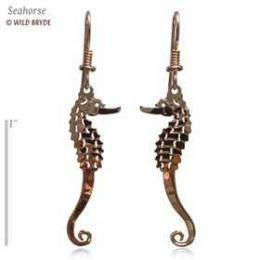 Crayfish Earrings Gold French Curve Jewelry is animal earrings fashion fun at Anwo.com Animal World®. 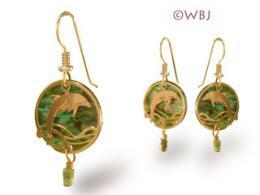 Shown enlarged to display the beautiful detail the actual size is 1 1/2"H x 1/2"W with french curve as shown. 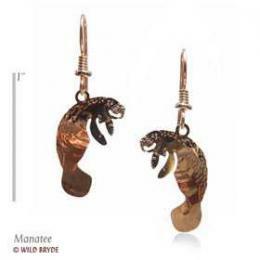 These Crayfish earrings are first etched in recycled brass, then hammered by hand using a special plannishing tool for subtle facets that catch the light. 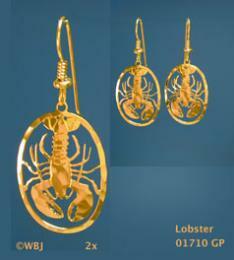 The Crayfish earrings are then gold plated and ear wires are 14K gold fill. 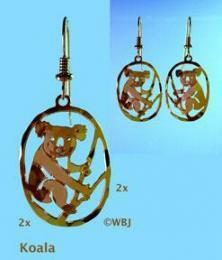 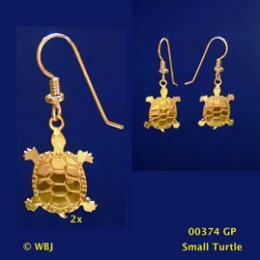 Made in the USA the earrings are made and packaged in an environmentally friendly manner. 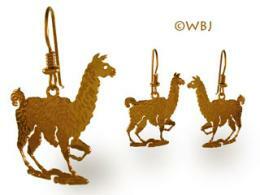 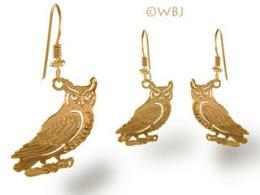 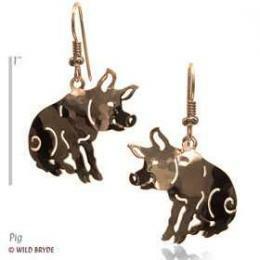 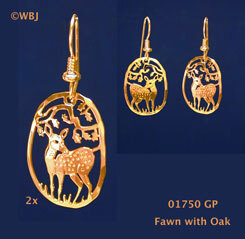 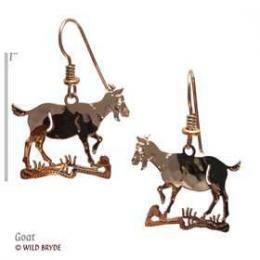 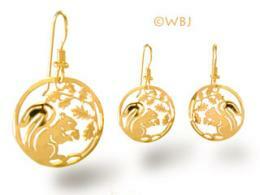 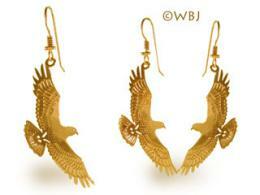 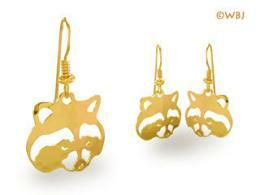 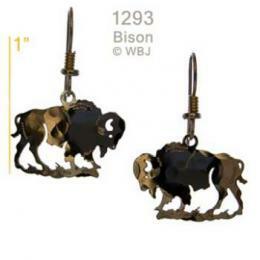 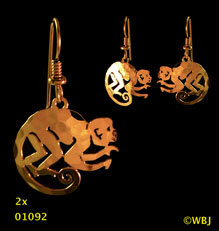 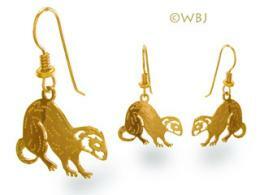 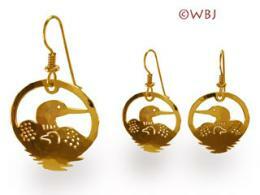 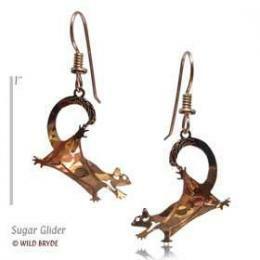 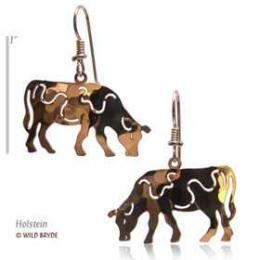 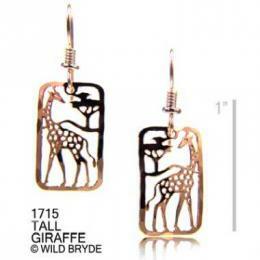 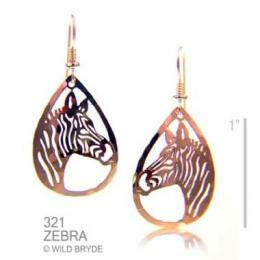 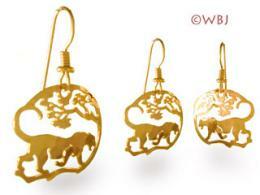 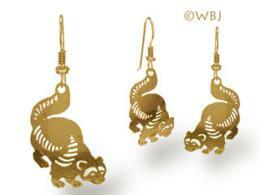 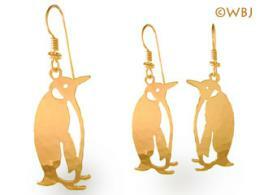 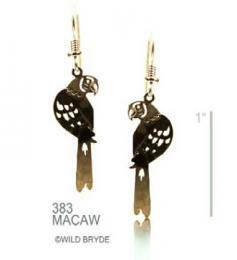 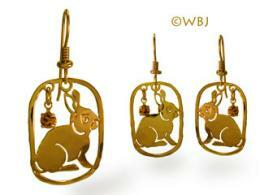 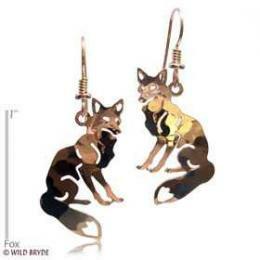 Shop our Animal Jewelry Store at Anwo.com Animal World® page for additional Animal Jewelry.